New science has revealed that mTor-p70S6K is the trigger directly responsible for extreme muscle growth. Branched Chain Amino Acids (BCAAs) were identified to activate increased mTor-p70S6K cellular signaling resulting in profound muscle gain. Activation of the muscle cell growth signals increased by 350% (3.5 times greater)‡ with 8,180 mg (8.18 g) of 45% Leucine, 30% Valine and 25% Isoleucine, pharmaceutical-grade BCAAs. “That’s great in a lab, but if I take it, will it work?” The answer is definitively, yes! Oral liquid supplementation of 8.18 g at a 45:30:25 ratio of BCAAs boosted BCAA concentration in the blood and in muscle cells and activated the mTor-p70S6K anabolic signal. This confirms that drinking your BCAAs (as in Aminocore) in a soluble liquid form replicates the research! You can literally implement this groundbreaking technology Today! The mechanism behind Aminocore’s ability to prevent catabolic muscle loss has been discovered. Molecules called MAFbx increase dramatically during training. They lock on to muscle cells and act like a shredder, literally destroying muscle tissue. Aminocore to the rescue. The gene chip analysis showed a dramatic decline in the number of MAFbx with 8.18 g BCAAs. This is the number one reason that many people who hit the gym cannot gain or hang on to significant muscle size. 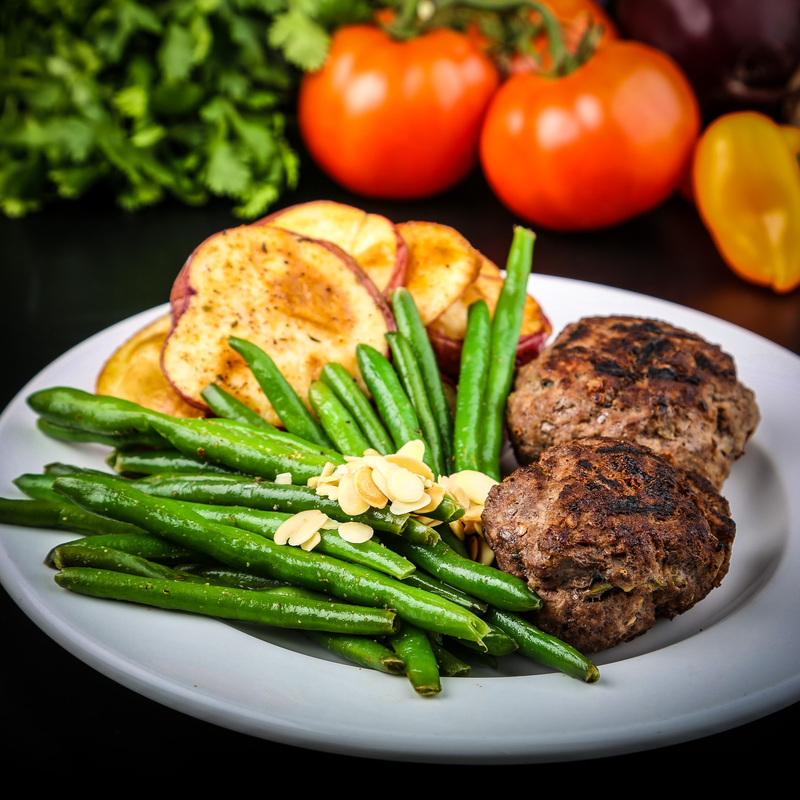 Caloric restriction, limiting carbs and increased cardio intensity; all essential for effective dieting, and all rapid ways to breakdown and flush away muscle. 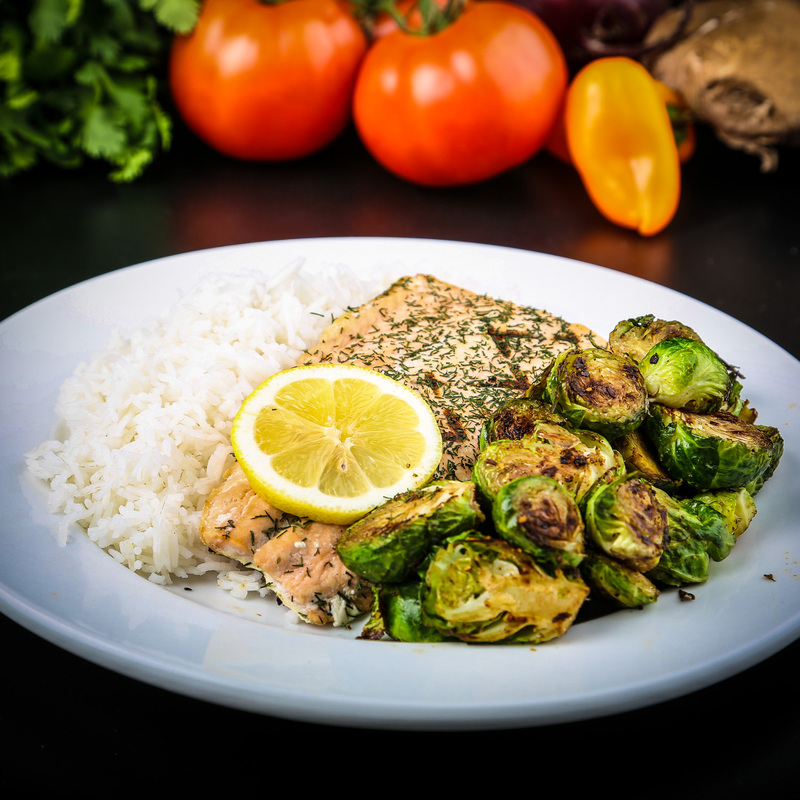 Muscle breakdown takes place when you’re dieting. Less muscle reduces your metabolism and as a result, your ability to burn calories. Aminocore feeds your muscles while dieting and dramatically limits muscle loss. The net effect; you retain muscle, melt fat and maintain a higher metabolism. Aminocore the dieting secret you’ve been looking for. √ Based on Science √ Trusted by Top PROs √Gym Tested Aminocore is a Game-Changer. No Film, No Foam & No Particles! Only Aminocore has InstaClear BCAAs. Other BCAA formulas can foam up when shaken and form an oily film on the surface. Or worse, leave insoluble particles behind. InstaClear BCAA technology creates a 100% soluble BCAA drink. 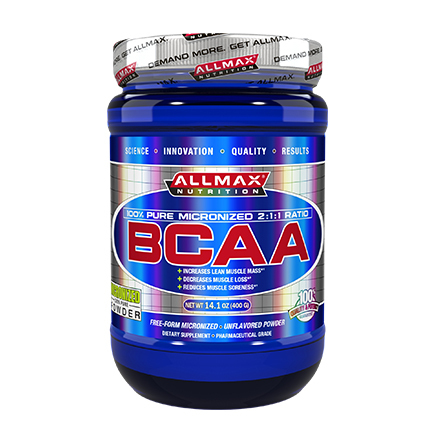 Other BCAA drinks include glutamine, taurine or arginine passed off as real BCAAs. Those aminos have their place, but they are Not Branched Chain Amino Acids (BCAAs). 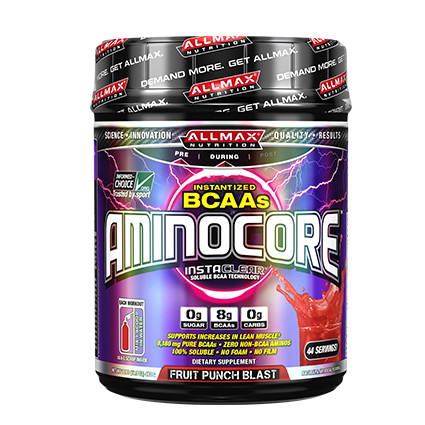 Aminocore is a 100% Pure Pharma-Grade 45:30:25 ratio BCAA drink. 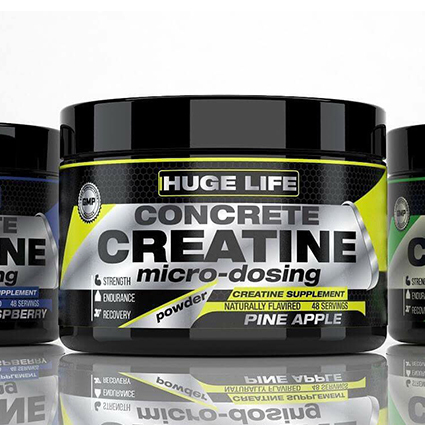 With added Ketoisocaproic acid (KIC) to further enhance the buffering of lactic acid (muscle toxin) and increase the levels of L-Leucine at the site of muscle. Aminocore contains additional highly bioavailable B-Vitamins not only enhance the anabolic environment, they help to release additional metabolic energy. To activate protein synthesis and increase muscle recovery, take 1 scoop of Aminocore during weight training or any athletic event. On non-training days, Aminocore can be taken anytime on an empty stomach. Mix 1 scoop into approx. 17 oz (500 ml) bottle of water or a tall glass of water (2 cups). Shake or stir well. Take during workouts. Citric acid, natural and artificial flavors (blue raspberry, black raspberry), malic acid, sucralose, acesulfame potassium, FD&C blue #1, sunflower lecithin.